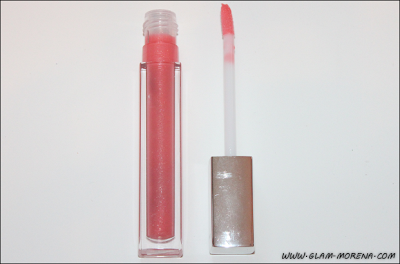 Glam Morena: Maybelline Color Sensational High Shine Lipgloss. 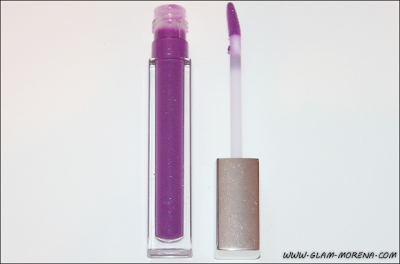 Maybelline Color Sensational High Shine Lipgloss. 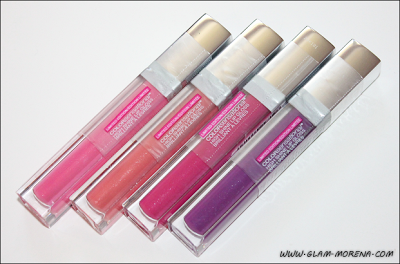 I'm continuing my photos and swatches of the Maybelline Fashion Week 2013: Color Goes Electric Collection. Yesterday I posted about the Maybelline Baked Blushes. 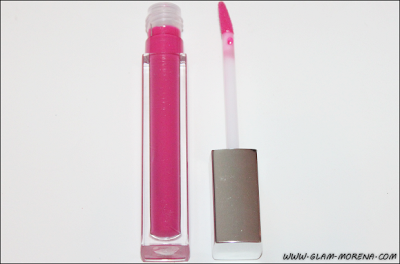 Today is all about the Maybelline Color Sensational High Shine Lipgloss. There were six limited edition shades released with this collection. I purchased four of them. I have tried these in the past and I like them. 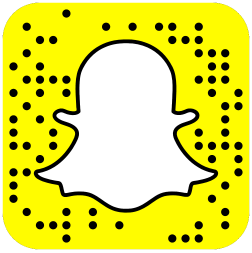 Be sure to click here to check out that post. They are great to pair with the Maybelline Color Sensational Lipsticks. Of course you can pair them up with any lipstick that you own though. 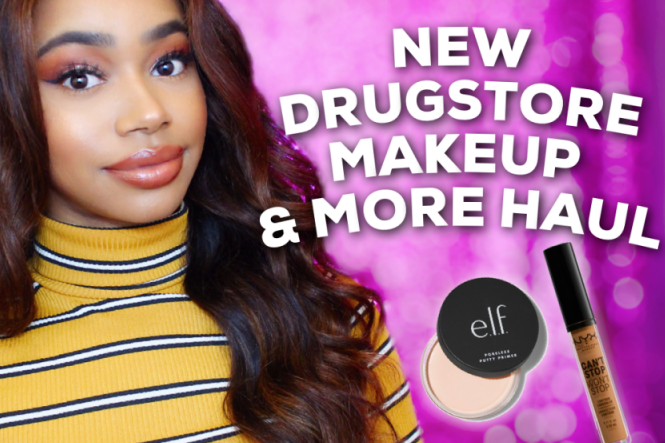 Be sure to scroll below for more Maybelline Color Goes Electric swatches! 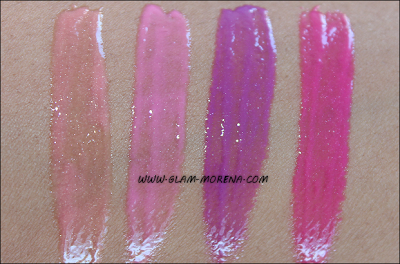 Swatches of the Maybelline Color Sensational High Shine Lipglosses. 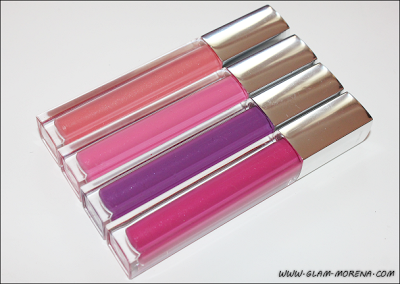 Lip swatches of Striking Peach, Punch of Pink, Mirrored Plum, and Riveting Rose. Did you purchase anything from the Color Goes Electric Collection?